Paula Forget developed an interest in the nature of consciousness in her early teens when she displayed precognitive ability. Hoping to find answers to her questions about the nature of time, she studied the parapsychological research, which was still in its discovery stages in academic institution in the United States. In her 20’s Paula conducted independent research on Kirlean photography and bio-feedback. Over a period of 30 years, she experienced several spiritual awakenings which led her to discover meditation. Through meditation, she was healed of rheumatoid arthritis and discovered the profound meaning of life. The transformation she experienced is what is described in this book. As she was pursuing her spiritual path, Paula had careers in several industries, including insurance, hospitality, and fine arts. 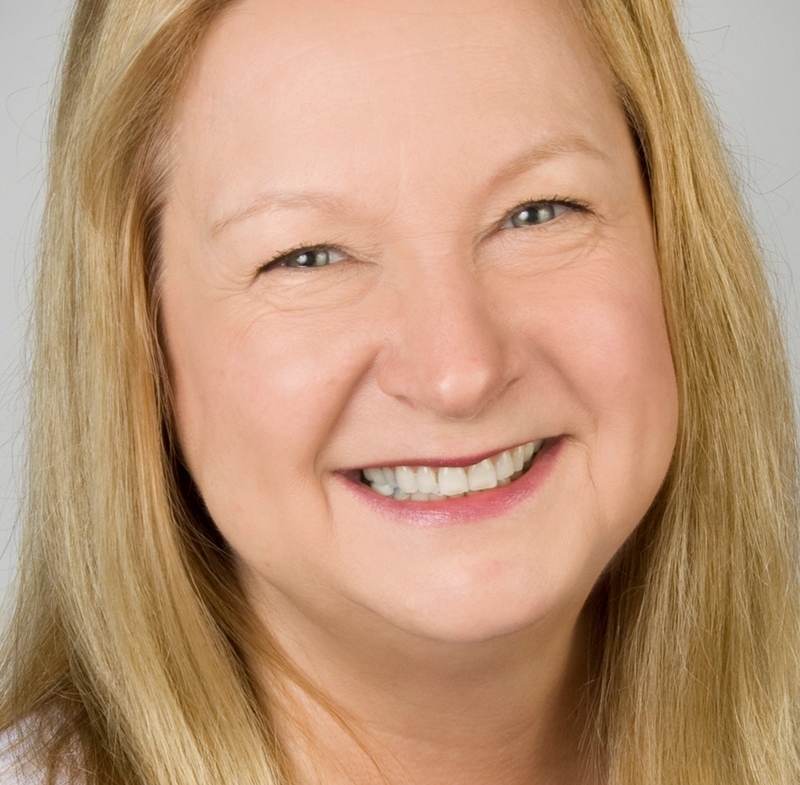 She teaches meditation and leads groups on journeys of personal discovery. She continues to explore the nature of consciousness and share her deep understanding of the mystical nature of spiritual realization. This site is for you. It is a place to come, be refreshed and connect with your true essence. Are you ready to feel inspired? Here are tools to nourish your journey. Thank you for the gifts that you share with the world. I will be presenting at Seattle IANDS, Saturday, January 12th, 2019, 1:00PM-4:00PM, about my story ‘Guided to the Higher Realms’, at Wallingford Community Senior Center in Good Shepard Center, 4649 Sunnyside AveN, Seattle, WA 98103. I will discuss my encounters with spirit guides who taught me to access higher vibrational frequencies and dimensional realms, realizing that we are all extraordinary spiritual beings. We are swimming in a pool of infinite possibilities, surrounded and supported with cosmic intelligence, that is filled with spiritual depth and love. Seattle IANDS is a chapter of the International Assoc. of Near-Death Studies. Suggested donation $10. to support the IANDS event. Presentation Saturday,December 1st, 11:00AM-12:30PM, ‘Guided to the Higher Realms: A Personal Journey of Ascension through Meditation’, at Vision Quest Bookstore and Wellness Center, 6915 Evergreen Way, Everett, WA 98203,(425)953-9460. I will talk about my book “Guided to the Higher Realms’. I will share my story about how my decision to change my life led me to be introduced to meditation, and a new world view, by my teacher and spirit guides. It is a captivating journey of transformation leading to ultimate freedom. Sunday, November 25th I will be holding a Transparent Stained Glass Mosaic Workshop, Sunday, November 25th, 1:00PM- 4:00PM , at Debbie Dickinson Studio, 932 N State St, Bellingham, WA 98225 (360)383-7120 Let’s make a framed transparent stained glass mosaic that you can hang in your window! I will present a unique mosaic stained glass workshop bringing color to life through meditation and glass. No experience necessary and all supplies are included. Bring your creativity, for a fun time with stained glass. $65. I will be holding a meditation workshop on Saturday, October 20th at the Peaceful Mountain Retreat Center, 9900 Silver Lake Rd, Maple Falls, WA, from 12:00PM – 4:00PM. Experience high vibrations of consciousness, learn easy techniques you can do at home. Cost: $40. RSVP/text (360) 383-7120. I just finished conducting a 4-part meditation workshop “Exploring the nature of the Higher Self”. 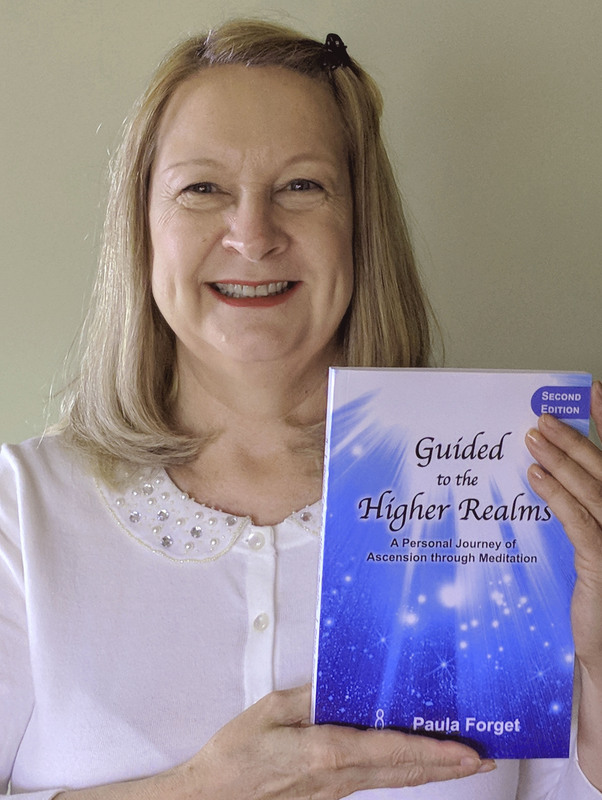 I am launching the 2nd Edition of Guided to the Higher Realms this month, now available on Amazon. I will be attending the 4-day conference of IANDS (International Association for Near-Death Studies) in September where I will be featuring the release of my new book. The Hilton Bellevue, 300 112th Avenue SE, Bellevue, Washington 98004. 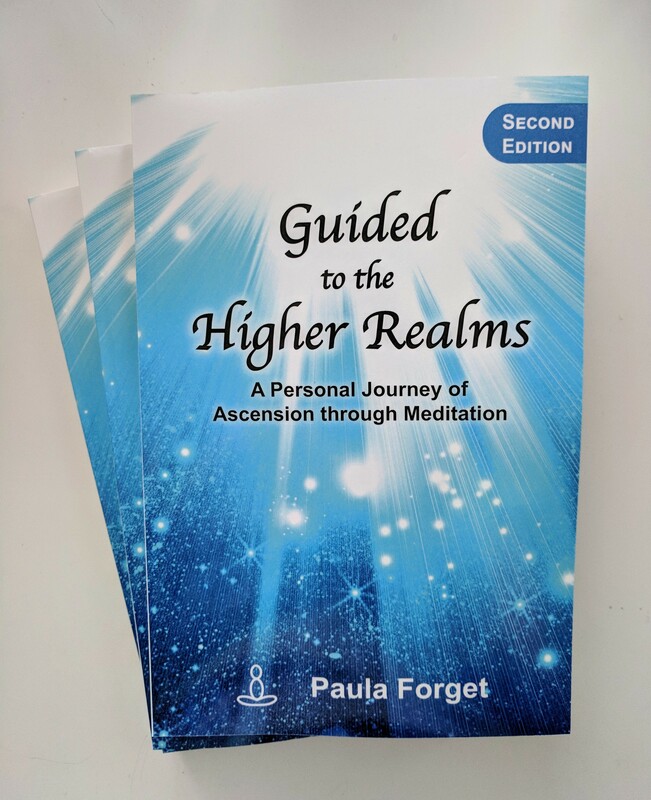 Guided to the Higher Realms: A Personal Journey of Ascension through Meditation describes Paula’s process of meditation and discovery of the power of vibration for personal healing and accessing higher dimensions of consciousness. It is a captivating journey of transformation leading to ultimate freedom. 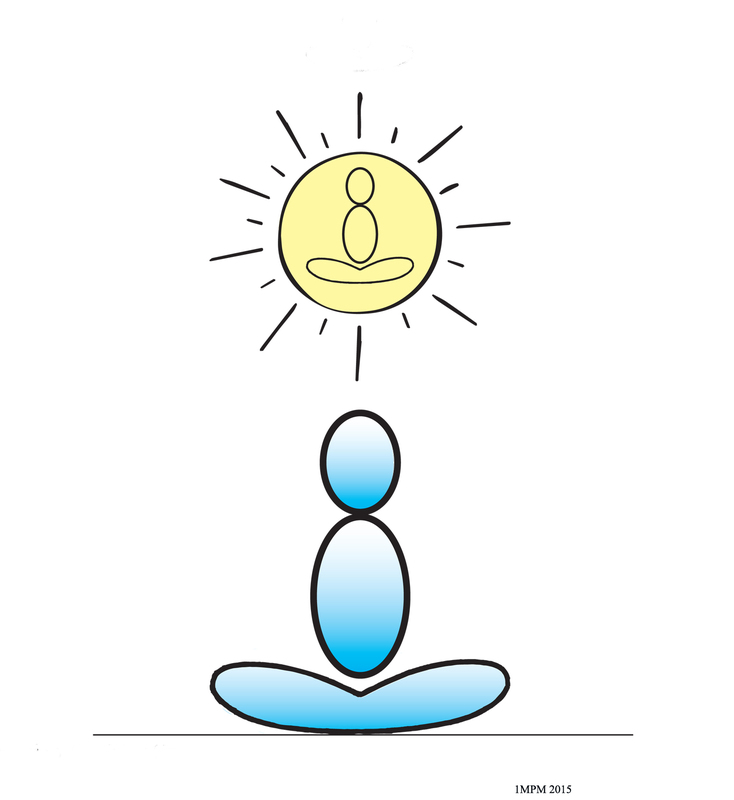 Over the next several months I continued to be diligent in my meditation practice and attend the weekly classes. When I got to The Wall in meditation, I found I had to dig deeper to get beyond it. I had to have the courage to be vulnerable, naked and bare to myself. It was a necessary step for me to take now. I had to be open and honest with myself, let go of my created image of myself, to find my True Self. Only then could I feel what was really inside me. Only then could I receive intuition/insight and feel what was really going on. Only then could I allow the Divine to work through me. In class, we talked about the importance of knowing ourselves, which some call self-realization. I had once thought that I was a wife, a daughter, a career-woman, an artist, but when I began to meditate, I realized that I was much more than the roles I was living. Going deeper, I realized that I held a pure essence in my spirit. I could finally recognize the purer nature of my being. This self-awareness was the same one that I had felt as a child of two, and as I felt today. It was so close to me, yet I had not seen it. My pure essence resonated its own note, flavor and beauty. I also recognized that every living thing has its own, unique and pure expression within it. The more I connected with Source during meditation, the more strongly I felt my true Self. There was a link between this loving presence that permeated all of creation and my self-awareness. I felt myself as a manifestation of Source. It was humbling because I also saw others the same way. When we know our Selves, we no longer harbor anger in our hearts because we are able to also see the beauty in others. When we are connected to Source we have an unlimited reserve of love to give to others, and when we are connected to Source, we feel supported in any situation. I realized how we are each responsible for how we choose to express our True Self; our gifts, talents abilities; our intention, wishes; our love and compassion. I saw that there are many layers of the Self. They can be compared to a Russian doll; the outer doll holds within it another, and another, and another inner doll. In a similar way, there is the Self that is choosing to be active on Earth, the Higher Self that is connected to a greater purpose, the even Higher Selves that exist actively in other realms, and an even larger encompassing Self that is no longer individual, but integrated into the wholeness of God/Source. I felt deep gratitude for the Grace that enabled these realizations. Watch inspiring talks via YouTube. Read articles for inspiration in the blog.